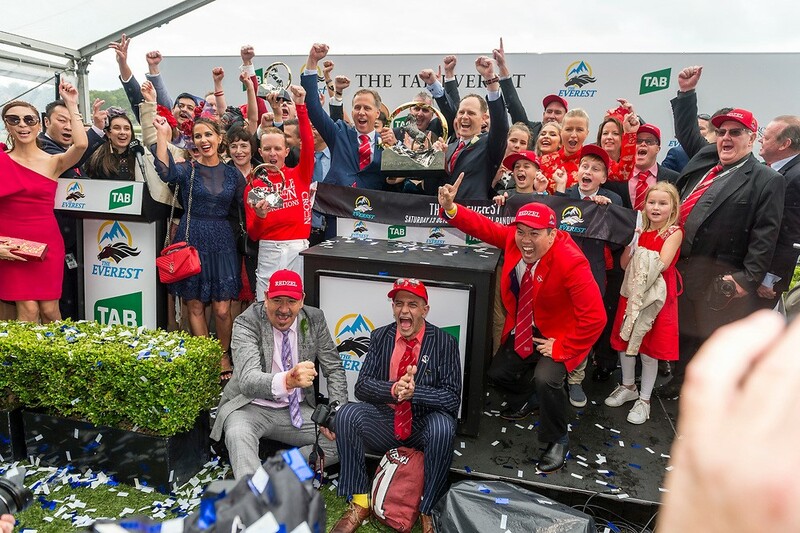 THE SALES season is beckoning and here at Triple Crown Syndications, we want to hear from YOU! Our selection process starts now as we analyse the sales catalogues and begin inspections of the 2019 yearlings next week – and you can be a part of that process by filling out the Triple Crown survey for 2019. CLICK HERE TO FILL OUT THE TRIPLE CROWN SURVEY FOR 2019! A sprinter or a stayer? A sire you’d like to race the progeny of – have your say before we head to the sales in 2019!